Dark lips during the colder months is probably my most favorite beauty trend. You can keep the rest of your makeup simple and neutral but still get a dramatic effect with the swipe of a deep berry color on your pout. I’ve experimented with quite a few plum lip products over the years, and all of these are now staples in my collection. occasions. 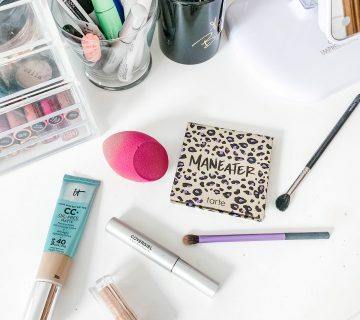 And, you can find four of the six products at the drugstore, which goes to show that you don’t have to break the bank to experiment with popular beauty trends. Are you a fan of plum lips? Yes, you can't beat the price on the NYX liners! I've heard nothing but great things about NARS lipsticks – I'll have to try them out! Yes! It's one of the best out there. 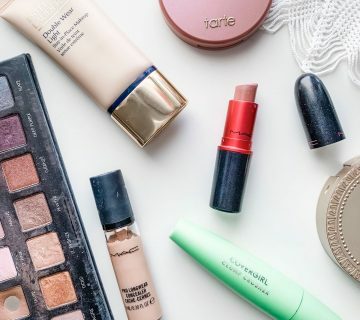 Black Honey has a little bit more coverage than the gloss balm, and it's very buildable. 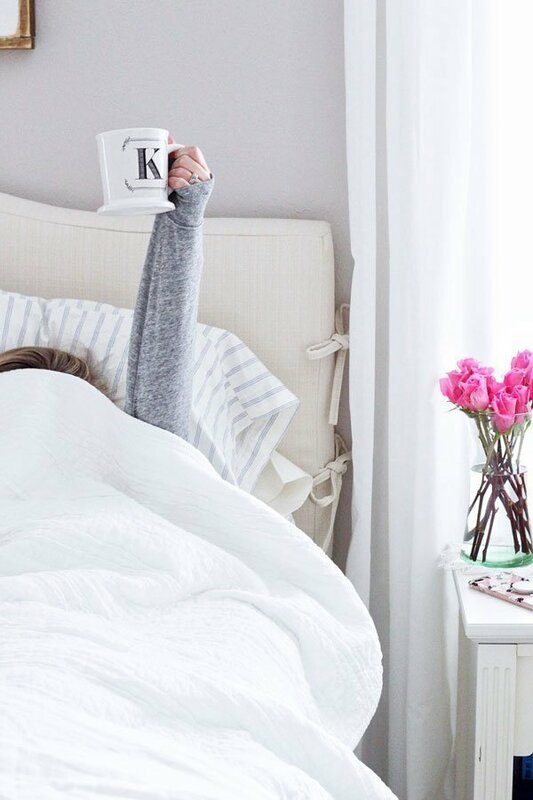 It's a cult product that has been around for years – once you try it, you'd know why! Yes, that's a great one for starters! 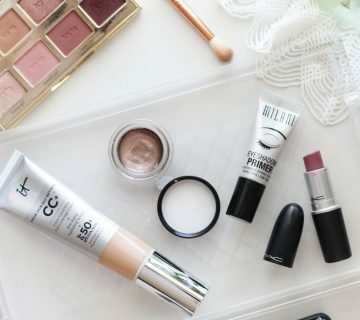 You really should try either the CoverGirl or Clinique – they are pretty sheer, so you could at least get a subtle hint of color! You were the one that introduced me to it! I know, plums are definitely not something I thought I'd ever like on my lips, but it gives you such a vampy look! I've heard so much about black honey, maybe this year I will get around to trying it! And I've been wanting to get the nightmoth liner from MAC, but I might look into those NYX liners first! I just fell in love with Clinque's black honey lip gloss!! Its such a pretty but light plum color! I'd love to see these on you! I'm not sure Tyler would be a fan but I really want to try out a plum lip this year! 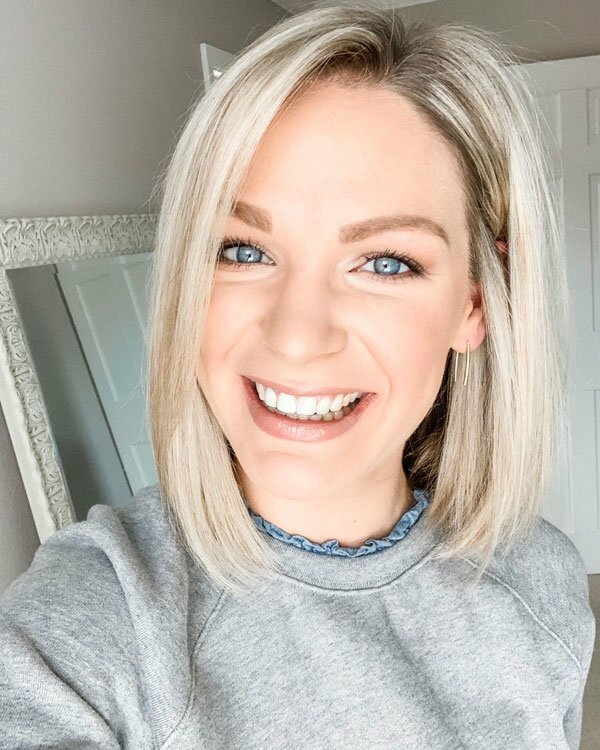 I've always heard amazing things about Black Honey, what would you say is the difference between that one and the gloss balm? I always think they look so pretty on everyone else, but always feel so dramatic and out of character for myself! Perhaps I will have to try again! The Clinique Black Honey is a classic! 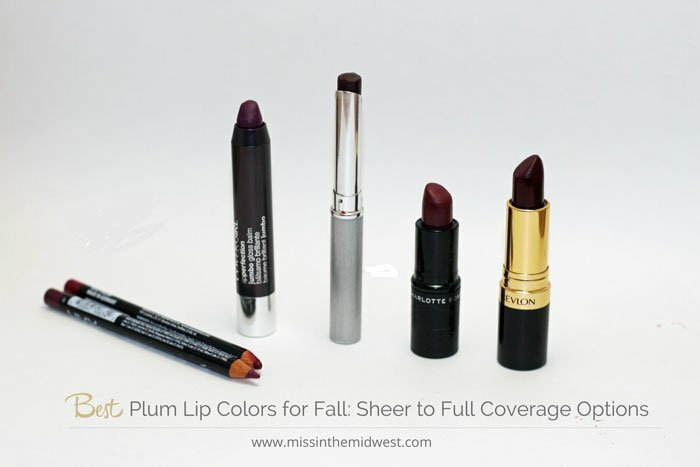 I still keep it in my Fall and Winter lipstick rotation – an amazing color that looks good on everyone! The revlon one looks so pretty!! 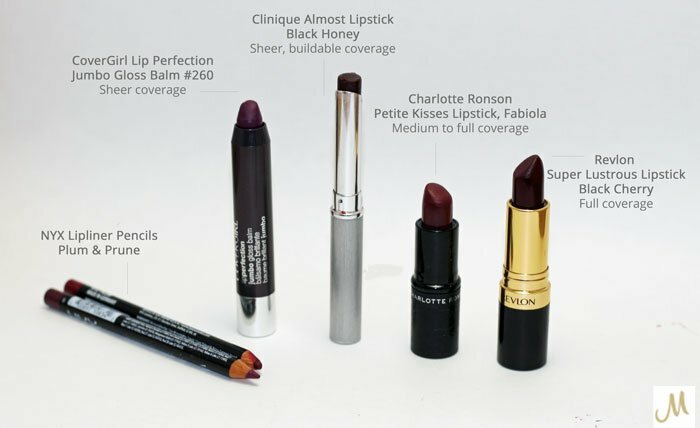 I have a Royal Beauty one that I got a few months back and I'm obsessed with the rich plum color it turns my list – i never thought I'd like it! !